In 2010, virtually no state public health laboratories had next generation sequencing (NGS). But at the end of 2015, 37 state public health laboratories have NGS instrumentation in-house, with another nine planning to acquire the technology by the end of 2016. 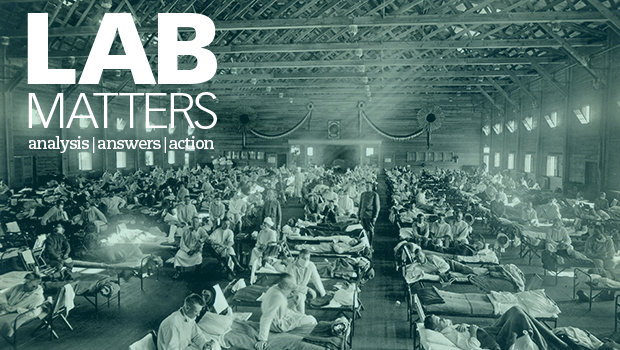 From Legionnaires’ disease in New York to cystic fibrosis in Wisconsin, public health laboratories are finding uses for NGS both inside and outside of the microbiology laboratory. 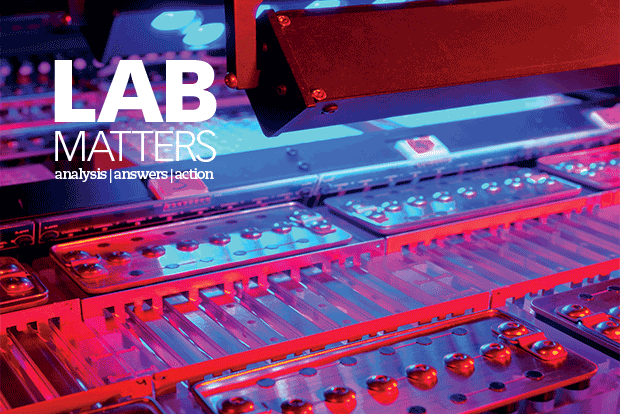 In the summer edition of Lab Matters, our feature article takes a look at the progress of NGS within public health laboratories, and discusses a few challenges with implementing this powerful platform.